Imagine yourself with your own personal image consultant, how would you feel, what changes would that make to your life, your work, your relationships? As a Personal Image Consultant and personal stylist, based in Melbourne, it’s my job to give my clients a gift, and that gift is teaching the true value of who they are as an individual. I teach women every day to enhance their appearance and truly discover who they are. My services to women who become my clients are strictly confidential and personal. Women come to me for many different reasons, and all these reasons are catered for and dealt with on a one to one private basis. I find there are so many women who truly struggle to find clothes that they feel comfortable in, yet define who they are, and at the same time giving them the style that they would truly love. Let’s face it, as a woman, every year our body changes, it maybe new bits added or it might be that we have had children or even that we have lost weight. As a personal stylist, it’s my job to help women through all these different phases. beautiful and stylish throughout their pregnancy. again, that’s want I do! 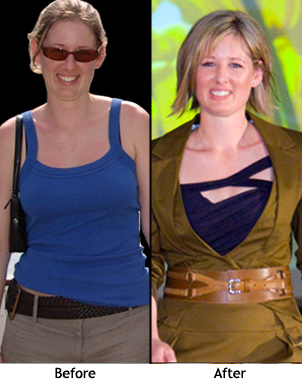 As a personal stylist, I can help you re-create the person you want to be today! I will do this keeping in mind your existing lifestyle of course. When someone makes a booking with me, either to do their wardrobe or to take them shopping, The way I see it, is that they have put in a stake in the ground to make change. style that will do justice to who you are and who you want to be. Visit my personal stylist services page and please do not hesitate to give me a call to discuss your own personal requirements.